In India, State of Maharashtra is a land of opportunities where everyday businesses are being initiated and is growing every day. One of them is the food and beverage industry. 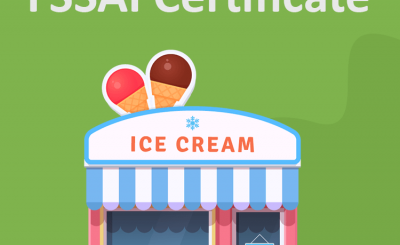 For any food business, FSSAI compliance is mandatory. By food business, it could be all restaurants, food truck, food delivery like tiffin services from home, bakery selling from home, manufacturers, repacks, transporters, importers, exporter and many more. There are three categories of license, First is called basic registration- basic is for all the businesses having an annual turnover of less than twelve Lakhs, Second is state license, this is for businesses having turnover between 12 lacs to 20 crores, Third one is Central license, it is for businesses having turnover above 20 crores. In certain cases for example, if a business has any segment where they import as well, that business shall take central license irrespective of the limit of turnover. 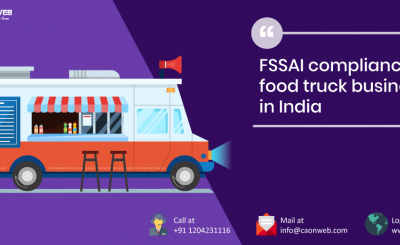 The FSSAI in Maharashtra can be applied through caonweb or caservicesonline. 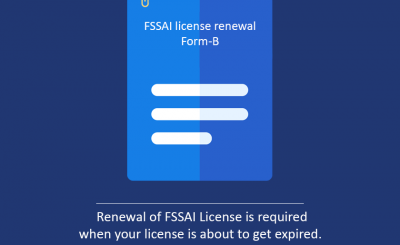 The process for Fssai Maharashtra or Fssai renewal in Maharashtra is that person doing the business will submit specified documents post which our team of experts will file your application with complete details. Once the designated area food officer receives the application, He will check the application and also the documents. Once the officer is completely satisfied for the documents that are submitted, he will grant the license. In Maharashtra for the basic and central license, we are the experts and we will make the process simpler for you. For Fssai renewal in Maharashtra, the process is again submitting the application along with well-drafted documents. The Government fee for Fssai renewal in Maharashtra and the fee for Fssai Maharashtra is separately quoted to you by us at the beginning itself. Summary: Applying for a new registration or central Fssai in Maharashtra and also the renewal services is done by us in the best possible manner.